Just traded in. Clean title. Basic transportation and needs some cosmetic work. PA inspection runs out this month. Runs and drives good and all power including sunroof works. 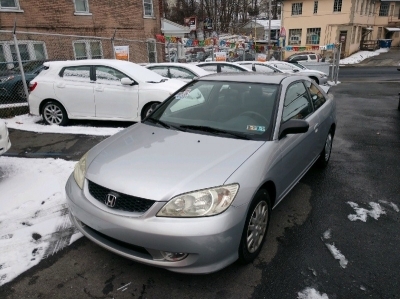 Perfect vehicle for someone who can add some love to it and fix a couple cosmetic issues (front hood see picture and some cleaning), we did NOT check it for inspection. Feel free to take this to a mechanic like any car we have in advance ;). Guaranteed Credit Approval and Warranty offered.